Analysts at Peel Hunt believe there remains upward pressure on re/insurance rates in the Lloyd’s market in 2019 despite an apparent loss of momentum since the first half of 2018. The firm noted that rates were fairly flat at the January renewals, which were dominated by Europe, but expects the upcoming renewals in Japan and the U.S to show some improvements in pricing given the level of cat losses over the past two years. Retro pricing at Lloyd’s was also up sharply at the January renewals as alternative capital repriced more rationally, Peel Hunt observed. Underwriters suggested there was less allocation of alternative capacity to the retro market, with lower layer retro risks now largely being retained by the reinsurance sector due to a supply crunch. Peel Hunt believes there has been a flight to quality and claims that the pool of alternative capital is therefore not growing and could possibly shrink in 2019, which will help to stabilise rates. 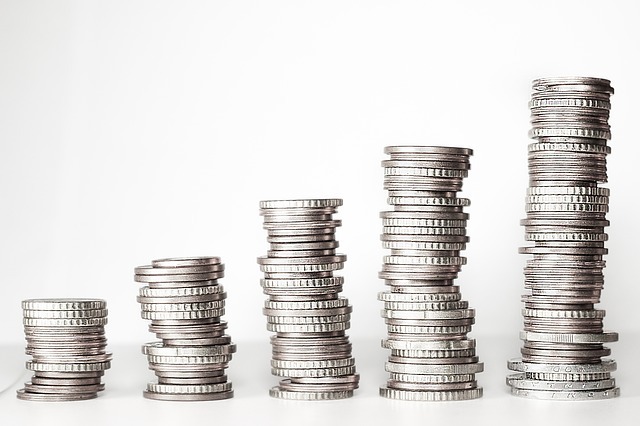 There is also evidence that specialty insurance rates are starting to firm as capacity shrinks, as well as due to the initiatives of the Lloyd’s Performance Management team reforms, which are expected to feed into improved profitability in 2019/20. Analysts also anticipate rate increases at the Japan reinsurance renewals in April and Florida renewals in June, due to the impact of large regional catastrophes in 2018. The California wildfire losses will also support rates at the U.S nationwide renewals in July, Peel Hunt added.